Tracking your fitness business is hard to do. Especially when you're just starting out. The easiest and cheapest way to do this is with your personal trainer business forms. Your personal trainer forms can help you to track client progress, understand your client outside of the gym, budget for your business properly and legally indemnify you against claims. 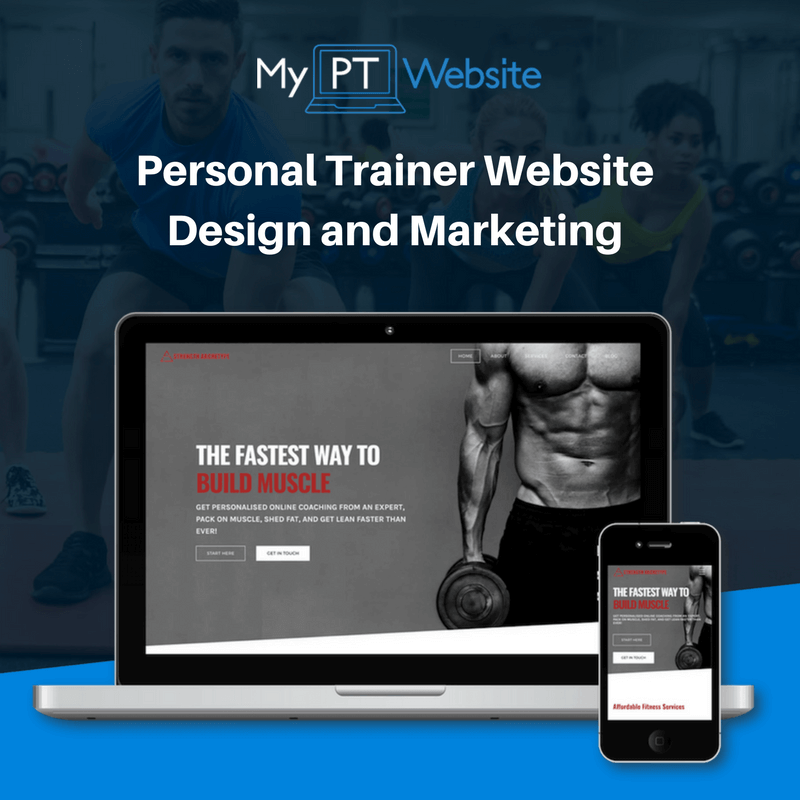 Below are a series of personal trainer business forms to help you run your fitness business that little bit more efficiently. This welcome letter can be sent via email or postal mail as part of a detailed Welcome package. This is a form detailing the agreement for a set payment schedule between client and PT. This is an official statement from your client that states they believe they are fit to train with you. This document entails the guidelines governing your sessions with your clients. This is an agreement verifying the expectations for both you and your client during your sessions. Collect all the relevant information to get a rudimentary picture of your client before the first meeting. Your client can use this form to review his or her month at a glance and make changes as per the results. What does your client hope to accomplish? This worksheet offers an accountability tool for you both. This document will help your client to understand your coaching style and expectations. Your promise to your client so she feels comfortable and confident in working with you. Train clients online? You need an informed consent personal training form specific to your online clients. Your client can use this form to tell you how to respond in certain crisis situations. Your client will use this form to help her prepare for your coaching session. This form will provide you details about your client’s training history. Why not subscribe for weekly updates and get youre free 8 Step Success System sent straight to your inbox? Go at your own pace. There are no time limits for this lesson. This lesson is compatible with all modern devices and browsers. We're here to help if you have any questions or problems. 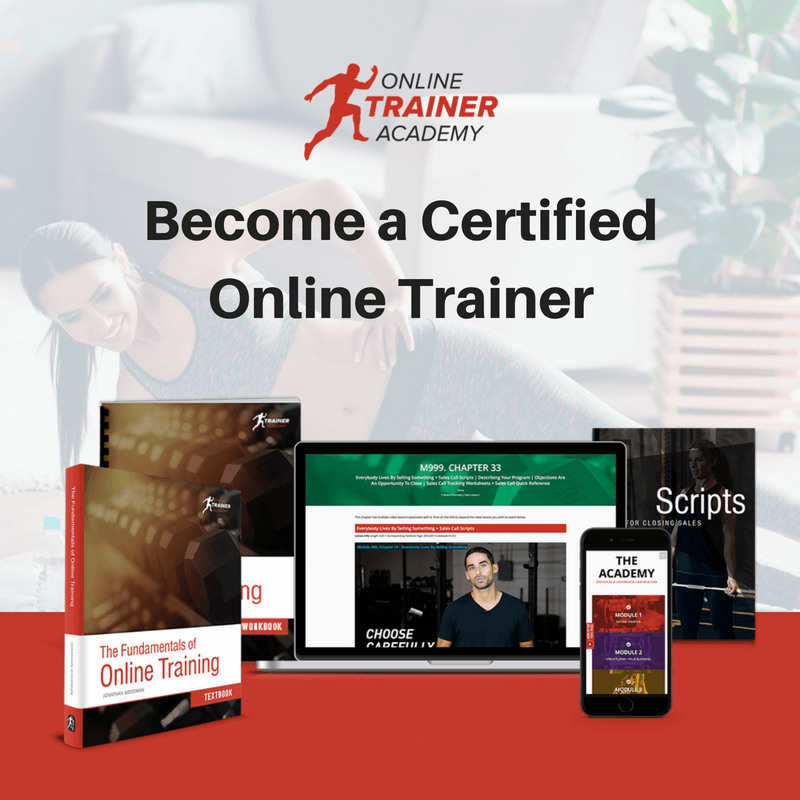 Get instant access to the Institute of Personal Trainers free fitness business courses, resources and tools.